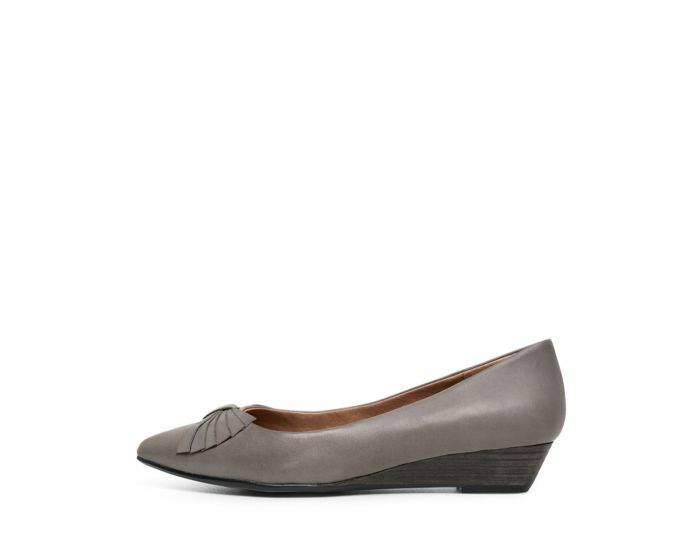 Minimal and oh-so-elegant, Roses are the perfect pair to get you through the working week in style and comfort. 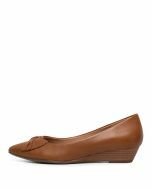 Crafted from soft leather and set atop a comfortable 30mm wedge, they're ideal for all-day wear. 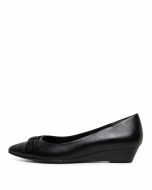 The refined pointed toe and chic bow detail will lend an air of sophistication to your 9-to-5 style.